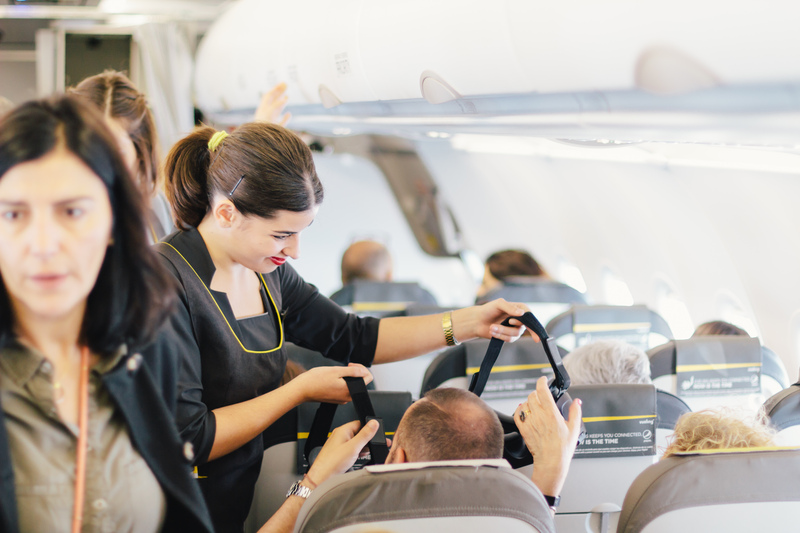 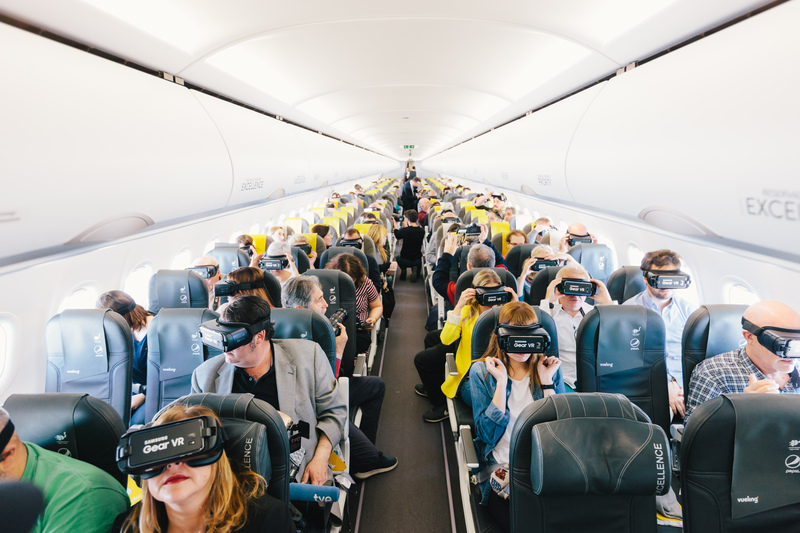 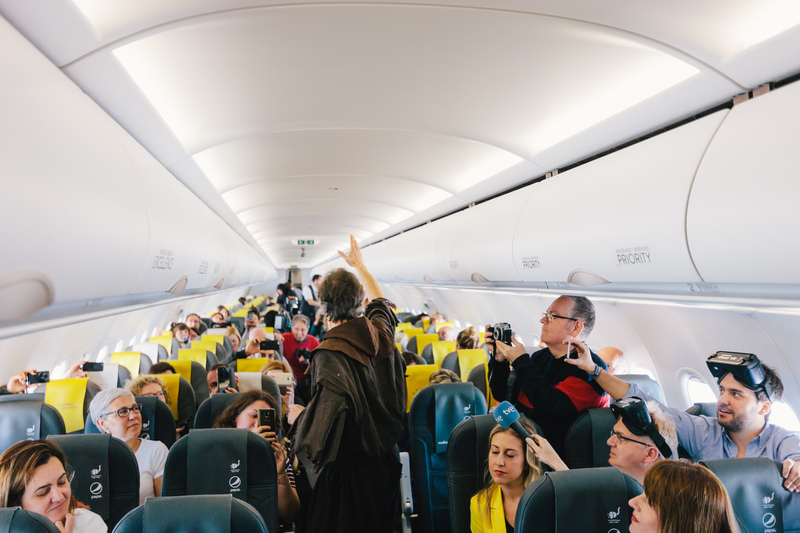 A VR stunt that transforms a Vueling into a pilgrimage road. 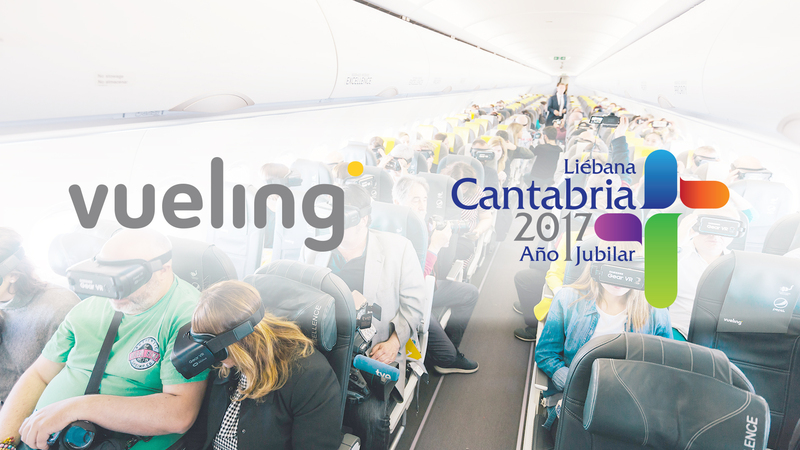 To celebrate 2017’s Jubilee Year, the Vueling between Barcelona and Santander showed the spots of the Camino Lebaniego from 30,000 feet high. 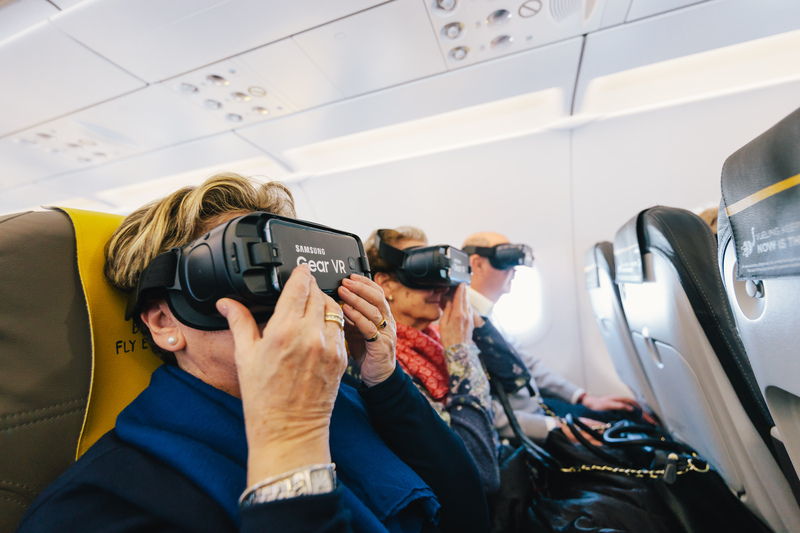 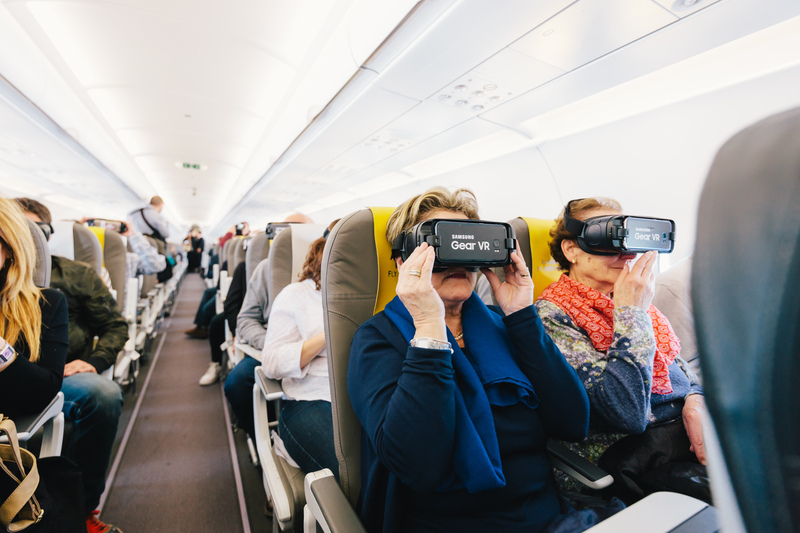 Using Samsung’s Gear VR glasses with its Virtual Reality technology, we got every passenger to appreciate what was under their feet, transforming them into “sky pilgrims”.